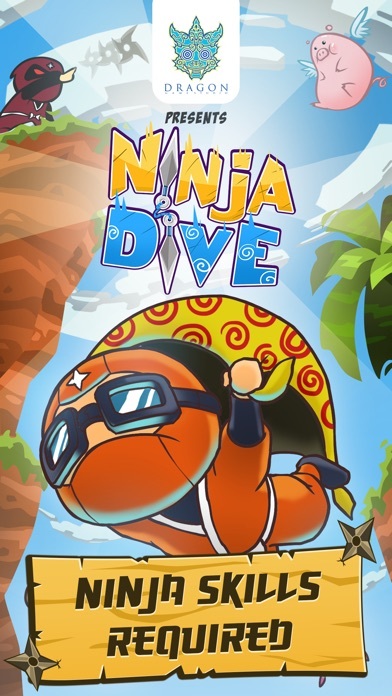 The most exciting NINJA parachuting game you'll ever play! Drop it like it's HOT! The ninja's have arrived! 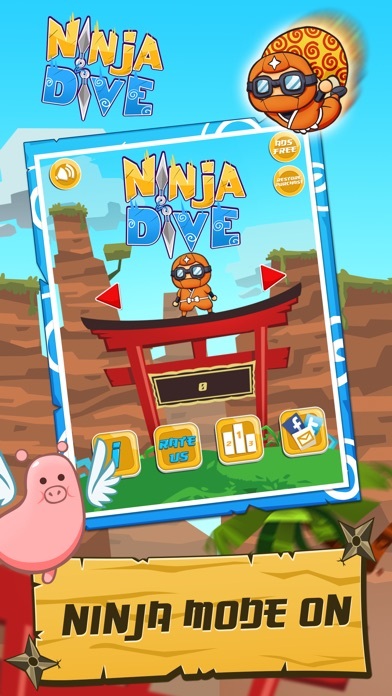 Fast, Fun & Fearless... Ninja Drop is a simple one touch game that will challenge you to the max! 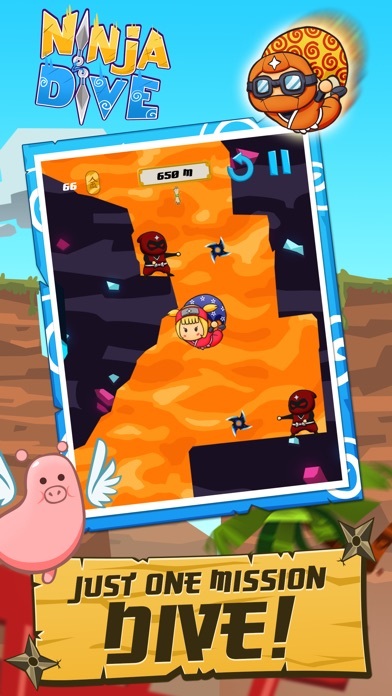 Guide your ninjas through the centre of the earth, and back again! 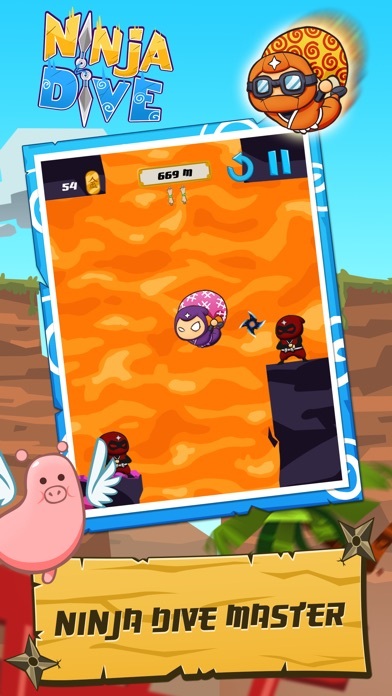 Unlock new ninjas by playing, all with their own unique abilities! Fantastic controls and superb gameplay makes this game the perfect time killer! Awesome graphics and an original soundtrack makes you want to play forever! 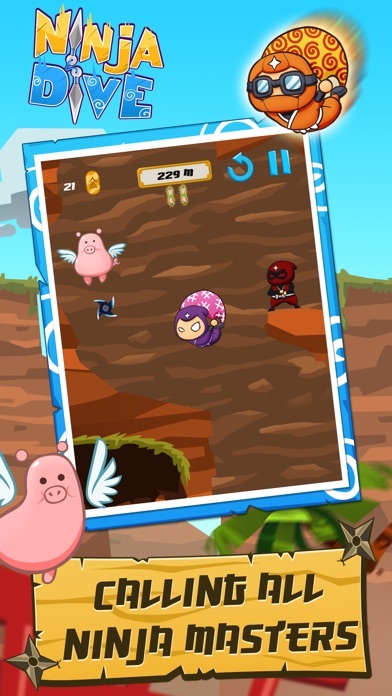 Download it now for FREE and enjoy all the NINJA FUN!